Liam Creed is an ADHD sufferer living in Sussex. 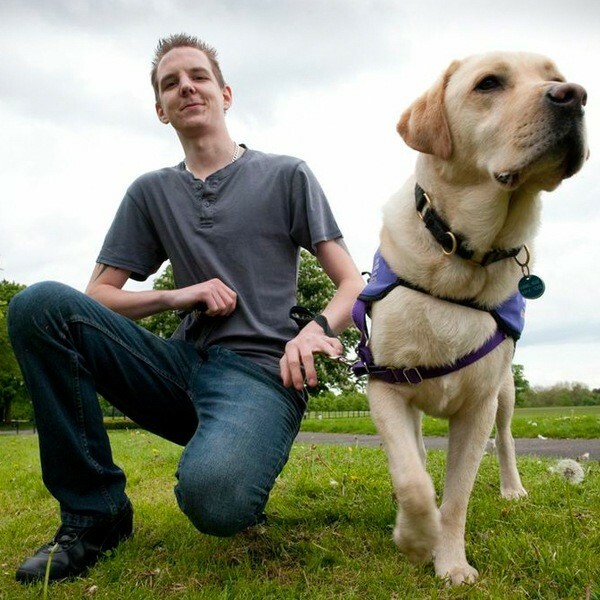 At the age of eight, he was finally diagnosed with ADHD, and has been on medication ever since. 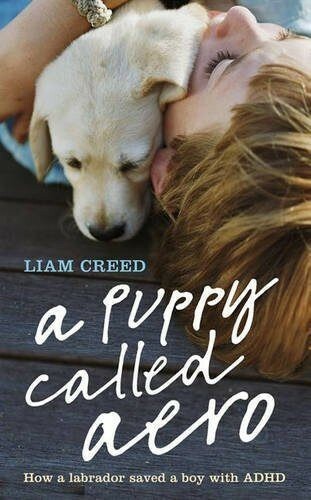 Constantly berated at school for his disruptive behaviour, he was singled out and excluded on countless occasions.When he embarked on a ‘social experiment’, as part of the BBC documentary In The Dog House, Liam found his true calling, realizing that he has a rapport with dogs generally and a special bond with one in particular.